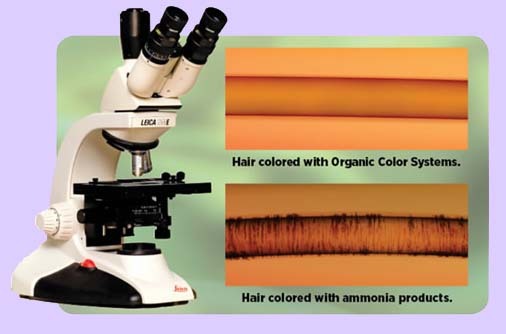 No Ammonia. No Fumes. No Burn or Itch. No Damage. No Banding. No Hot Roots. No Brassing. No Plastics. No Sulfates. No Parabens. No Animal Testing. No Animal Products. Just unrivalled color and healthier hair. You no longer have to suffer scalp stinging, itching, burning, or staining. The salon environment creates a much more pleasurable experience without these negative sensations. The hair looks and feels much more like natural hair. 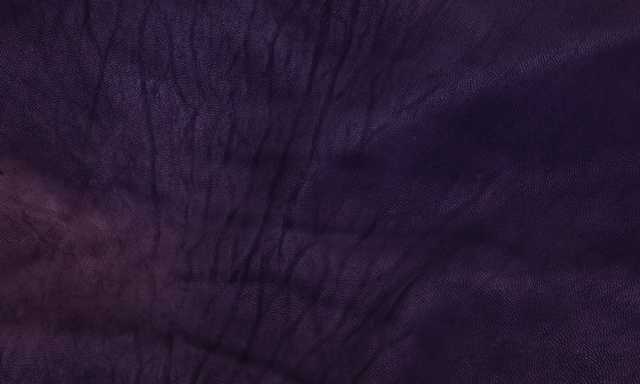 The colors have a greatly reduced fade factor. This means you are able to enjoy the color for a greater length of time, which equates to much better value and enjoyment of your color. For the clients that enjoy changing their look more often, the opportunity to do this is increased. Since the cuticle is basically returned to its original position, the hair has better shine and looks more natural. There is no unpleasant chemical smells while your service is being performed. This innovative permanent curling system has eliminated the use of hazardous chemicals to prevent and degeneration to the hair's delicate structure. Without the use of ammonia and thioglycolates we can maintain the essential protein and moisture levels to produce a natural bounce and curl formation, which looks and feels natural and healthy. Following our belief that the hairs delicate inner structure should be protected and maintained, this range of effective hair care products has not only been designed to repair, soften, and maintain hair, but to work as the perfect partner to Organic Color and Organic Curl Systems. 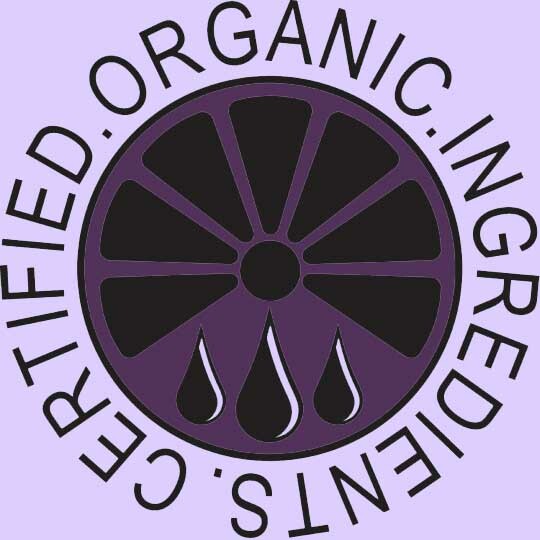 With the use of Certified Organic Ingredients these products maintain the hair's natural strength while protecting colored hair from UV damage. This is the first and only range of styling products which is completely plastic free. Bonds made with traditional plastic-based products tend to be brittle and break under vigorous movement. 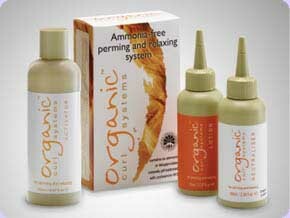 The unique formula of Certified Organic Ingredients used in Organic Control Systems allows the hair to breathe, while maintaining its natural look and feel.